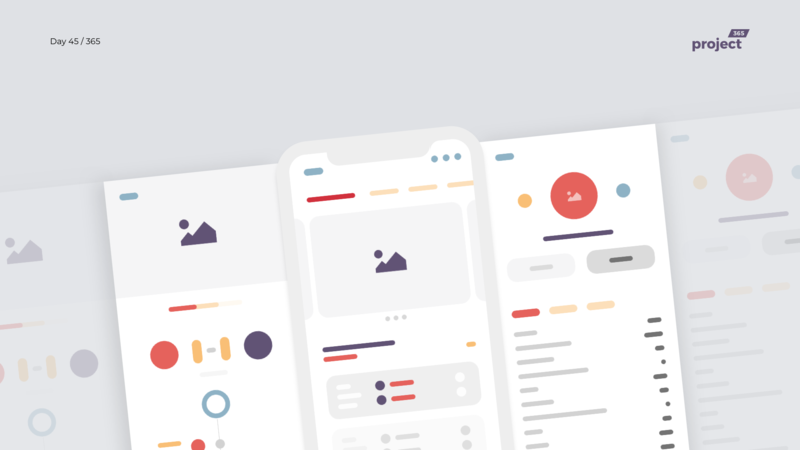 Brief: To design a super-cool wireframe concept for an all-in-one sports app! Here’s a fun concept for a Sports app, that will help you keep updated with all the latest and greatest in the world of sports! I tried to play with colors and not to make it boring with shades of gray. Let me know your thoughts on this one. 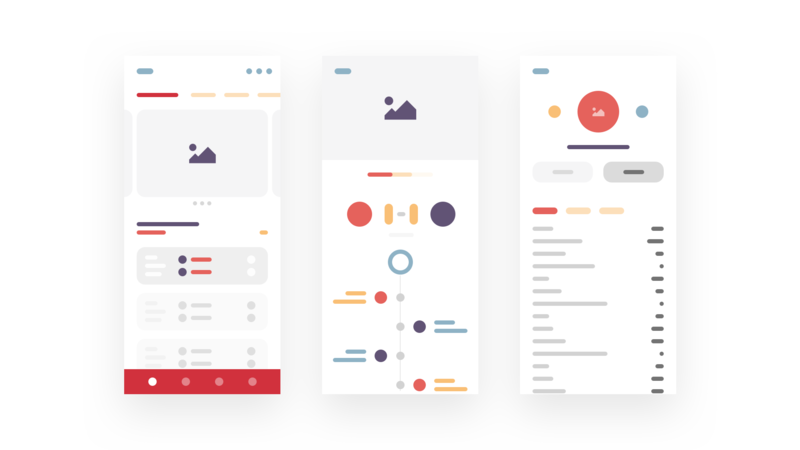 What are your first impressions on seeing the wireframes? Curious to hear your feedback!